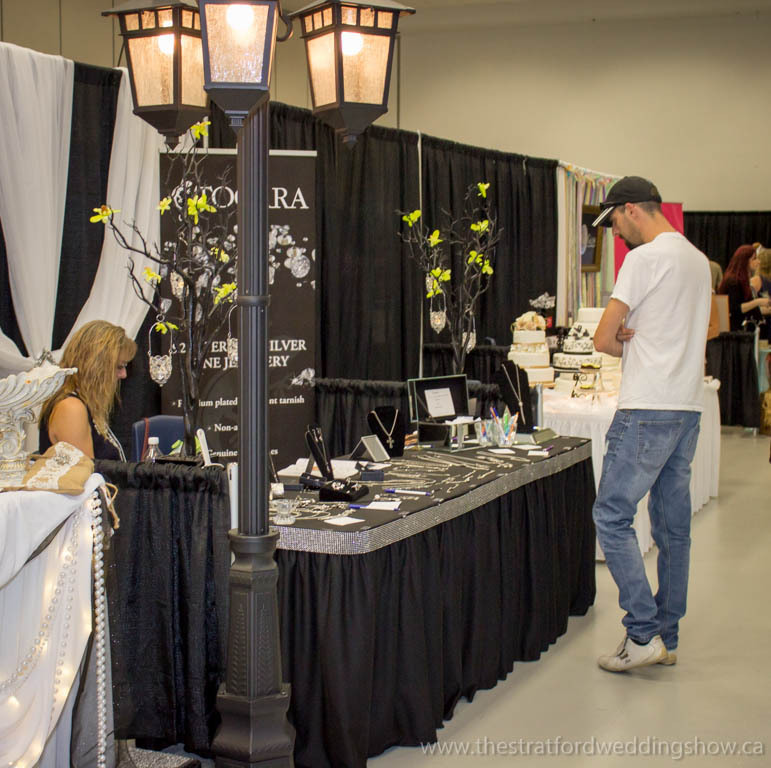 The City of Stratford hosts an extraordinary wedding show every fall. 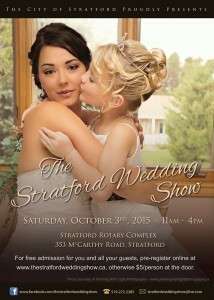 The event showcases one of the city’s finest facilities, The Stratford Rotary Complex. 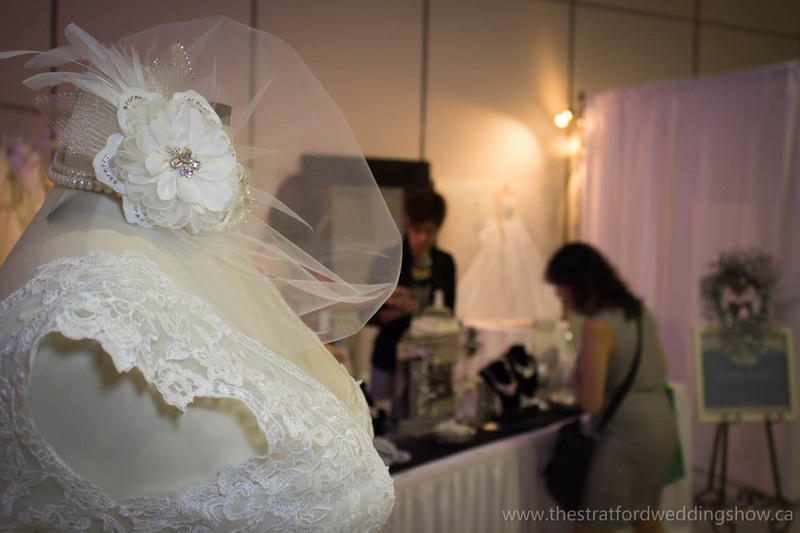 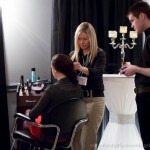 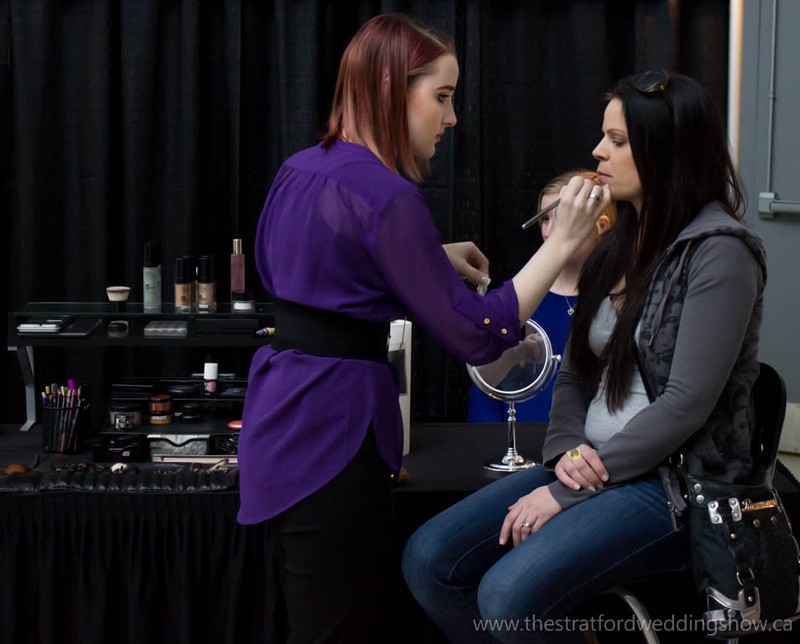 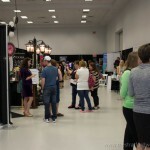 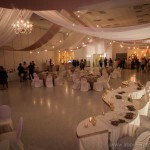 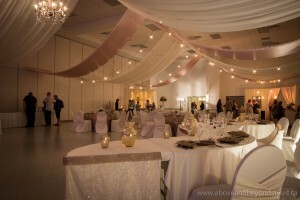 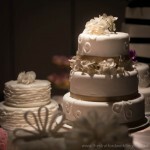 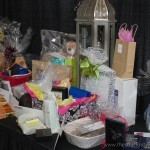 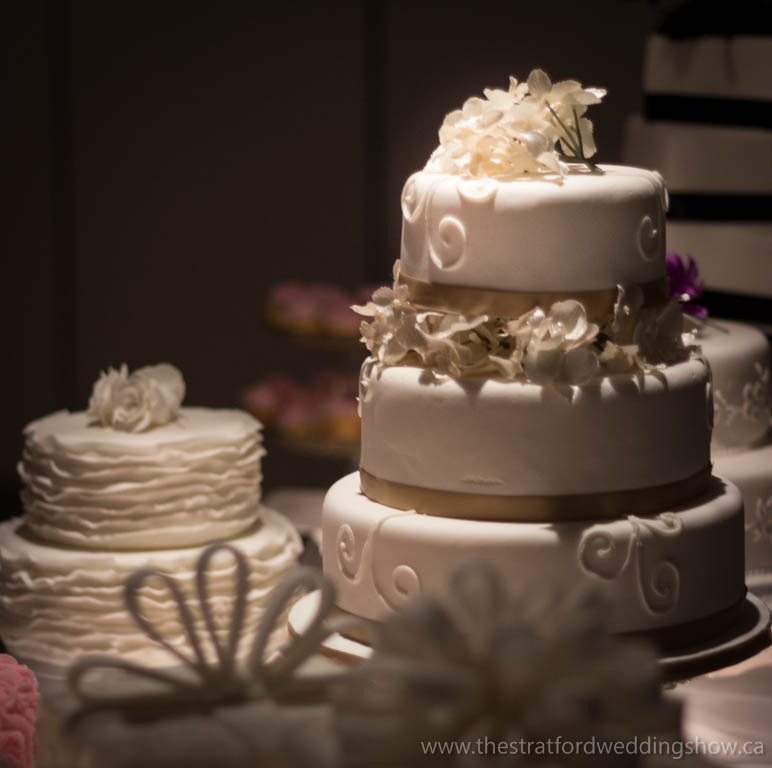 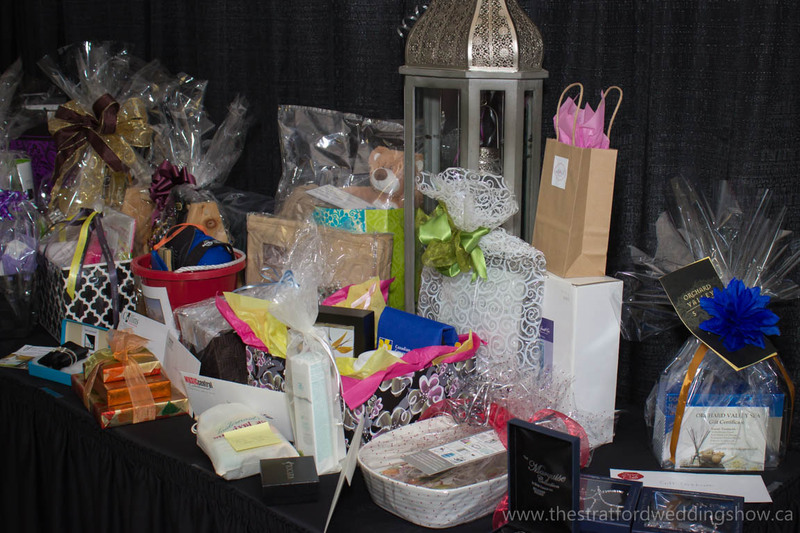 The Stratford Wedding Show is one of the most unique wedding events in Huron and Perth County. 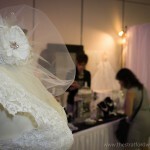 You will experience three fully decorated halls that include over 50 wedding service vendors! 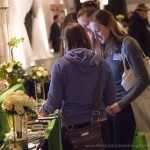 There is food sampling, beverage sampling, dress fittings, music, and live demonstrations. 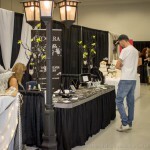 This year’s show is on Saturday, October 3rd from 11 am-4 pm and we have no doubt you are going to love it! 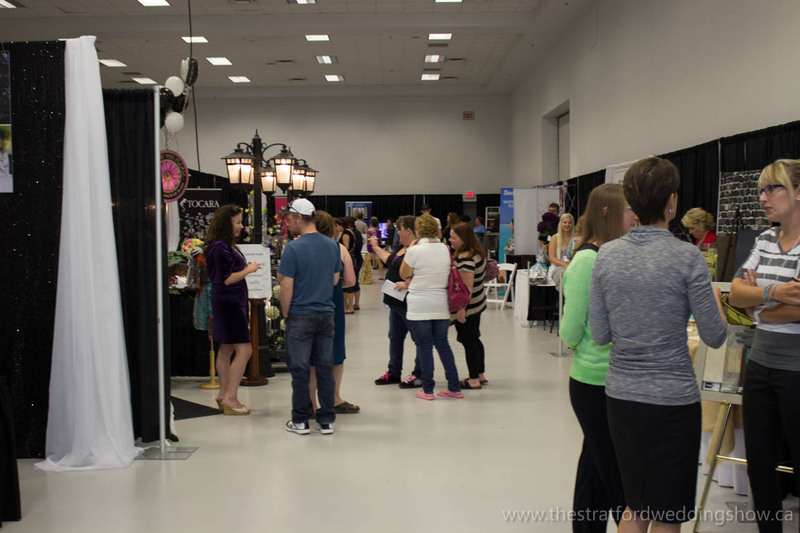 Admission is FREE when you pre-register online, and you can bring as many guests with you as you would like. 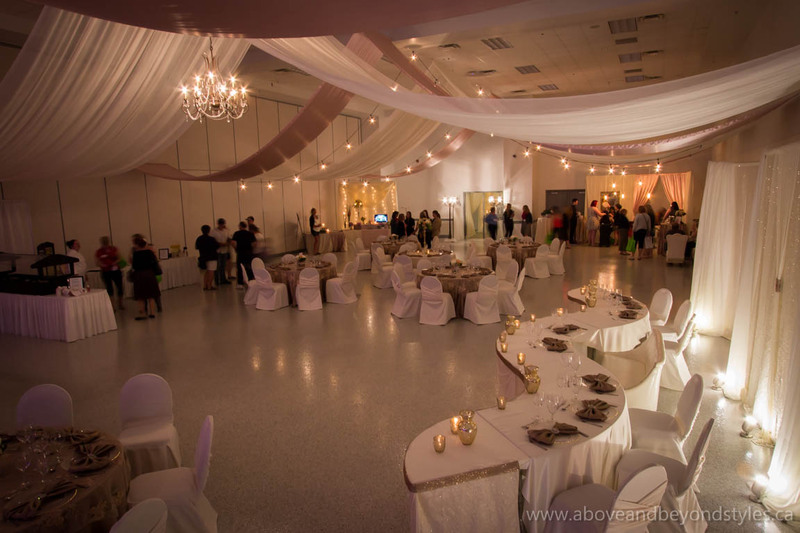 Otherwise, admission will be $5/person at the door. Click the postcard for a larger image. 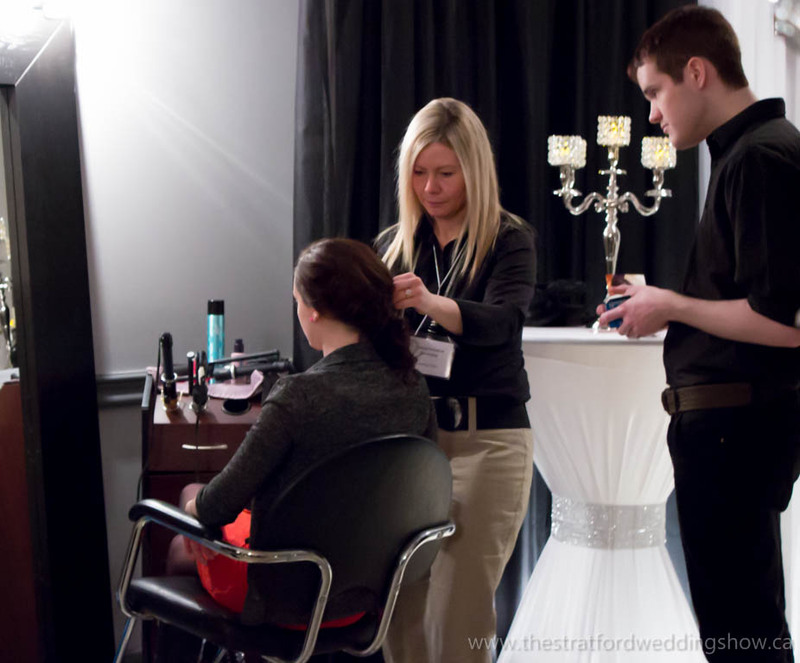 We recommend reading our Bridal Show Tips: A Guide for Brides for tips and tricks on attending wedding shows, so that you are fully prepared to enjoy this extraordinary experience. 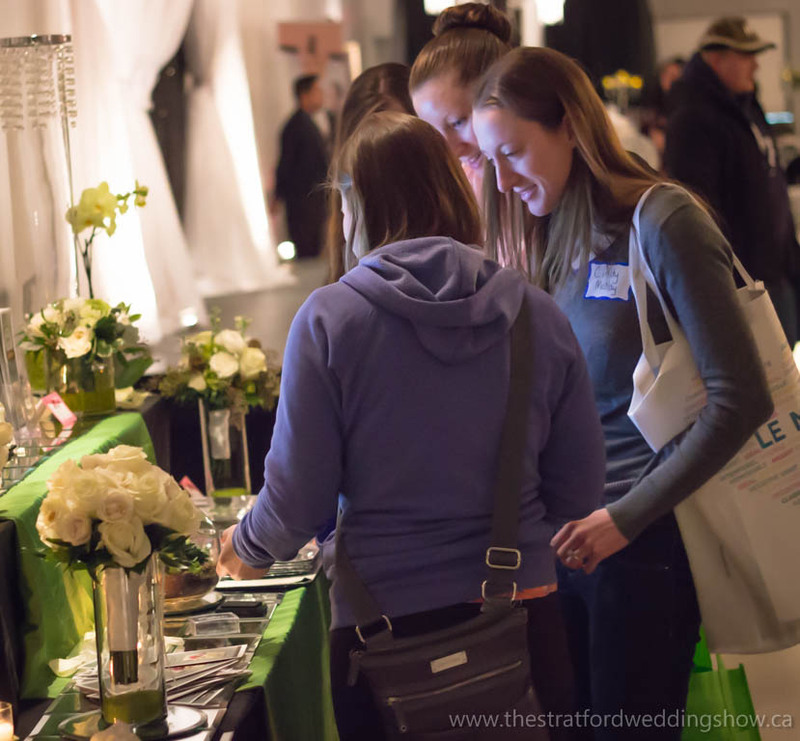 We can’t wait to show you what we have been planning for the 2015 Stratford Wedding Show!